A major player in a billion dollar industry, CrowdStrike continues to separate itself from other Security companies by pushing traditional methods of security and emphasizing the Endpoint. What you'll see below is a breakdown of the brand as defined by several different categories. The work I do here ranges from brand cultivation to large scale campaign initiatives. As a startup with a limited visual presence, I continue to develop a variety of illustrative and photographic assets. Created for web, print and pitch decks, most of these graphics needed to tell a fairly complex story, quickly. 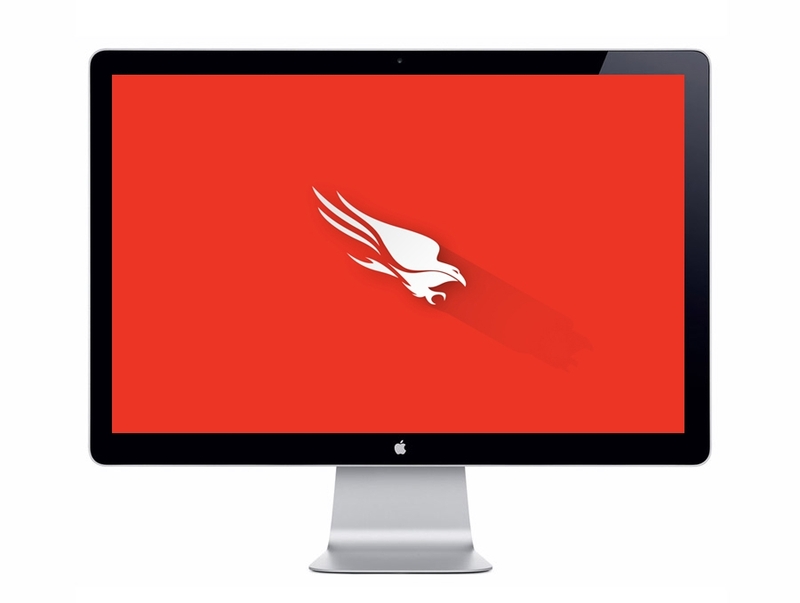 Continued redesign for Crowdstrike.com. New language new assets for the next phase of the company. One that places more emphasis on the human experience versus technology and software. Ongoing promotional campaign, characterization of international adversaries. Created as geo targets as well as promotional TShirts.